On 15 March 1921, the company "Società Anonima Moto Guzzi" was constituted in the offices of the notary Paolo Cassanello in Corso Aurelio Saffi, Genoa, for "the fabrication and sale of motorcycles, and all other activities pertinent or correlated to the metalworking and mechanical engineering industries". The partners in the Company were the renowned Genovese ship owner Emanuele Vittorio Parodi, his son Giorgio and his friend Carlo Guzzi. Guzzi was a former comrade of Parodi’s in the Italian Air Corps, as was another friend Giovanni Ravelli, an aviator – like Parodi – who died, however, on 11 August 1919 during a test flight. It was in memory of this friend that the spread-winged eagle motif in the Moto Guzzi badge was chosen. 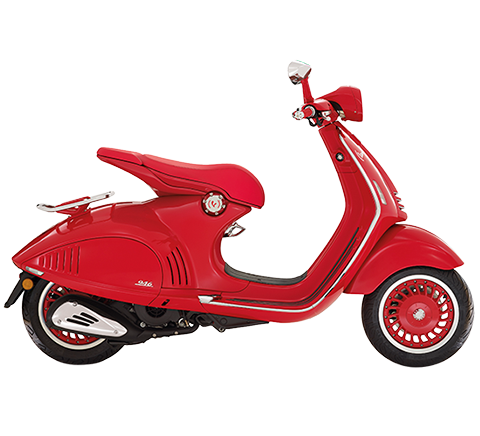 The years following the Second World War spawned models such as the Guzzino 65 (“Cardellino”), which was Europe's best selling motorcycle for over a decade. This was followed by the legendary Galletto (1950) and the Lodola 175 (1956). In 1950, Moto Guzzi installed a state of the art wind tunnel at Mandello del Lario, making it the first constructor worldwide to do so. The company's racing division was a team of brilliant minds, with engineers such as Umberto Todero, Enrico Cantoni and a designer who would soon become a legend: Milanese Giulio Cesare Carcano, father of the Eight Cylinder Guzzi with its 285 kph top speed. Moto Guzzi has answered the dreams of its loyal fans, and the sporting heart of the Mandello Eagle is beating once again: in March 2006 at the legendary Daytona circuit, Gianfranco Guareschi scored a historic double victory by winning both heats of the Battle of Twins. On 6 March 2007, Guareschi repeated the performance and won the following year's edition in the saddle of his trusty Moto Guzzi. Spurred by these racing victories on the other side of the Atlantic, a new model was created to embody the sporting spirit of Moto Guzzi - the 1200 Sport. 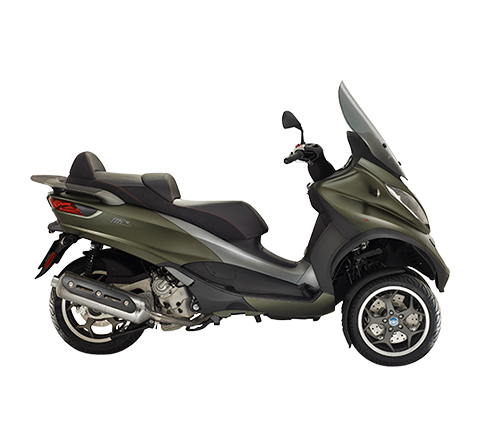 Introduced in October 2006, the 1200 Sport is a sophisticated naked, brimming with personality in every aspect of its design, chassis architecture and ergonomics, and powered by the latest 1200 cc generation of the 90° V-twin. 2007 was also the year of the Giornate Mondiali Moto Guzzi event, which was given an even more exclusive touch by the appearance by a cinema star: Ewan McGregor had come to Mandello del Lario to collect his white California Vintage, which he had purchased a few months previously when filming scenes for his adventure TV show Long Way Down at the Guzzi factory. EICMA 2007 was the setting for the world preview presentation of two models at opposite ends of the spectrum in the comprehensive Moto Guzzi range: the Stelvio 1200 and the V7 Classic. The Stelvio 1200 was presented to the international press in March 2008 in the medieval town of Rocca Salimbeni, the home of the Monte dei Paschi di Siena bank, while the following May, journalists were given their first chance to test the abilities of the nimble V7 Classic on the streets of Milan. This year also saw the launch of the V7 Racer, a genuine production special with a 750cc engine inspired by the tuned specials of the 1970s based on the V7 Sport. V7 Racer celebrates Moto Guzzi's traditional styling elements in a savvy mix of technology and exquisite craftsmanship. Details such as the chromed tank embellished with an elegant leather strap, and metal accents in the Moto Guzzi badge colour-matched with the red frame capture the attention at first glance. 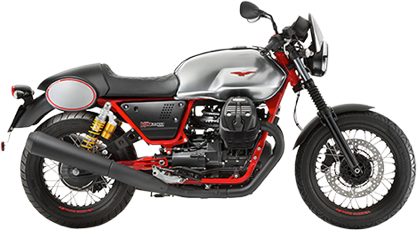 Boasting a small block engine of the same capacity is the Nevada Anniversario, which celebrates twenty years of the “baby” Guzzi with a new sports custom to join the ever popular Classic. 2011 - the year of the Moto Guzzi's 90th anniversary - started off with a pleasant surprise: an all new version of the Moto Guzzi California, unveiled during the international Piaggio Group dealer meeting. The event which brings almost two thousand Piaggio Group Dealers together every year at the Grimaldi Forum in Montecarlo, concluded with an unexpected sneak preview of a prototype that prefigures the future product strategies for the Eagle Brand in the year marking Moto Guzzi's 90th anniversary. 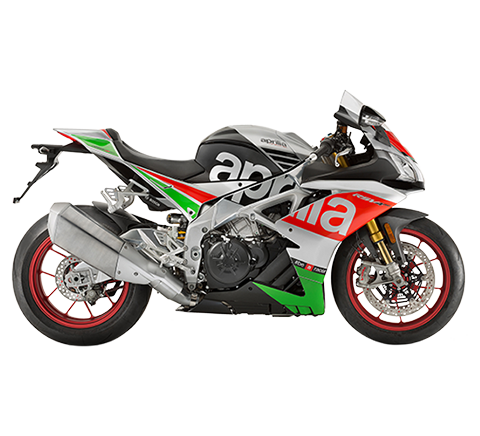 The prototype for the new California, powered by an all-new 1400 cc transverse 90° V-twin, reinterprets the legacy of a legendary motorcycle in an original new design that emphasises both the architecture of the engine and the generous dimensions of the saddle and the tank, which is sculpted around the cylinders. 2011 was under the sign of the Eagle Brand's 90th year: on 15 March the Piaggio Group celebrated the official "birthday" of Moto Guzzi by launching a series of events to celebrate this milestone of the most beloved Italian motorcycle company. In April the new range of premium Stelvio and Norge 8V models made their début, subsequently the stars of the International Mandello - North Cape Raid which took journalists from the most authoritative international publications over the route taken by Naco Guzzi in 1928. To bring the anniversary celebrations to a close, more than 20,000 Guzzisti gathered at Mandello for Moto Guzzi Days, where they had the opportunity to see the future of the company first-hand, both in the product and in the new and modern infrastructures which will be integrated into the famous headquarters at via Parodi, 57. 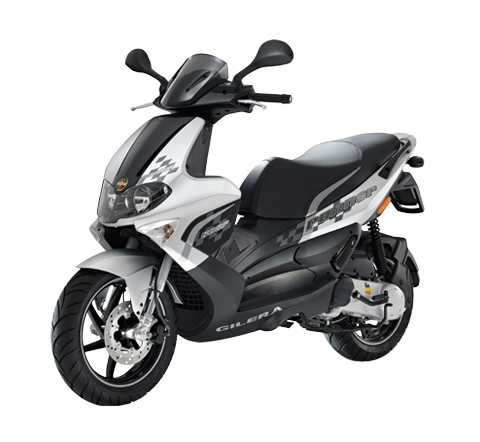 2012 began under the sign of the new V7 range, equipped with a revamped, high efficiency powerplant which managed to catapult the new Mandello average to the top of the standings for most sold bike in the group in just a few months. In the meantime the first images arrive from Miami of the California 1400, a bike destined to turn a page in Moto Guzzi production history with its charm and content. Even before it was presented, at the Milan EICMA 2012 bike show, the new Moto Guzzi California 1400 had drawn the attention of bike fans from all over the world. The announcement of a new arrival in the cruiser family built in the historic Mandello del Lario plant and the first indiscretions were enough to peak curiosity and expectations for the latest heir to a tradition that places Moto Guzzi among the noblest brands in global motorcycling. Refined style, cutting-edge technology and exceptional dynamic features characterise the new California 1400 in the two versions of Touring and Custom, two distinctly different models in character and intended use. The new California 1400 is a record breaker, starting with the 1400 engine, a motorcycle engine size for a V twin in Europe. 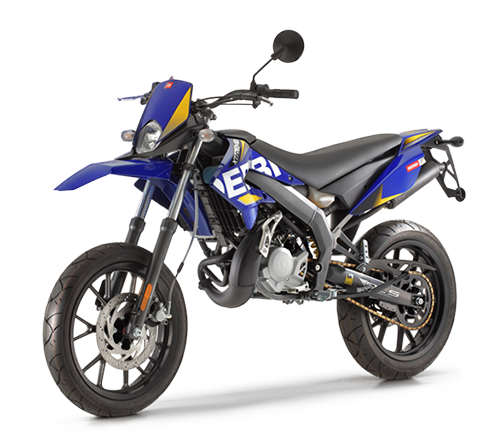 The gigantic transversal 90° V twin, mounted elastically on the brand new chassis, develops a torque of 120 Nm at just 2750 rpm. Everything on the California Touring and the California Custom works together to combine the best of the most modern and advanced technology with the classic feel and elegance of the Moto Guzzi brand: Ride by Wire multimap accelerator, cruise control, MGCT traction control system and two channel ABS. 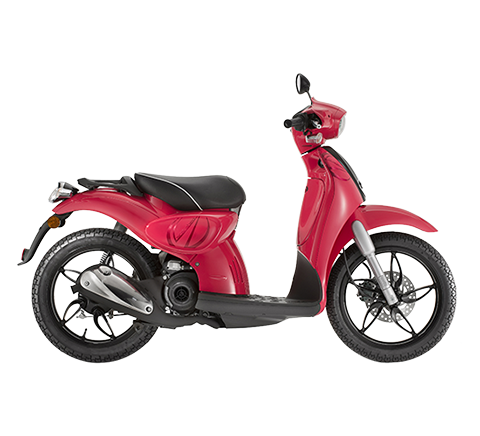 Built by hand in the Mandello del Lario plant, where Moto Guzzis have rolled off the line uninterrupted since 1921, the California 1400 stands out for the careful craftsmanship with which each individual component is assembled. This attention to detail is what makes each Moto Guzzi California a unique piece, able to emphasise the strong personality of a passionate and exclusive clientèle.